By now, everyone in the hunting and fishing world has seen the story about Idaho Game Commissioner, Blake Fischer. Plus – hunts for new duck hunters, discourse over division, and Emily cries. 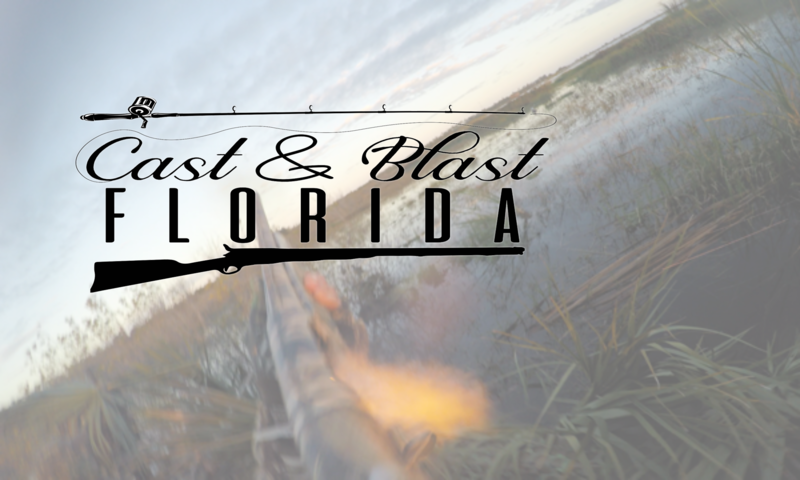 Book a hunt for a new duck hunter by e-mailing or messaging Travis. 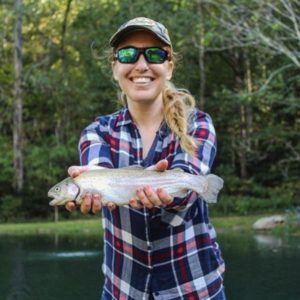 Travis kept District of Conservation, a new podcast by Friend of the Show Gabriella Hoffman – click here to find Gabby’s podcast! 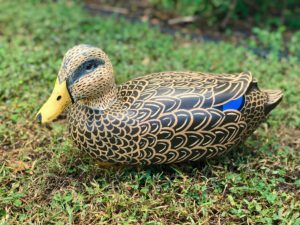 Here’s a pic of the decoy Emily mentioned in our keep segment – made by Justin Seelig of Southern Roots Outfitters, it’s a mottled duck urn decoy, making it so we can take our dog on one more duck hunt. Remember last week how we sounded all smart and stuff? Additive harvest and predator swamping and protandric hermaphoditism and whatnot? We asked “what are your favorite southern sayings” and boy, did y’all come through in a MAJOR way. Constipated turkeys, fence sitting turtles, sock wearing roosters, and perhaps the world’s most awkward anatomy lesson are just the beginning! Warning – may not be safe for little ears. But we tried. Other warning – forgive us. Remember “The More You Know” from NBC Saturday Morning? This is the podcast equivalent of Blossom talking about reading or Matthew Perry talking about exercise or Al Roker talking about being a good dad, only it’s us talking about outdoors things. Predator Swamping. Protandric Hermaphroditism. Additive vs. Compensatory harvest. Plus, French Fries, April Vokey, Hurricanes, Hot Weather hatred, and Beef Jerky! Nate – the BHA Patagonia GOSA Event – if you’re in the Greater ATL area, make sure you don’t miss this event! Emily – Florida’s Finest Beef Jerky – We discovered this at the Florida Sportsman show – and, well, we agree – it is the finest . . .
We’re back – and better than ever! This week, we discuss the things that divide outdoorsmen, and we talk about ways to bring ourselves together. Duck hunters vs. duck hunters, fishermen vs. fishermen, hunters vs. fishermen – one day, we’ll wake up and realize we should’ve paid more attention to the things that unite us! A new season of Meateater – Darkwater calls save early wood duck season – Emily’s stoked about Season 3 of Serial . . . plus – ice cream!